Gemini DJ Division has just introduced the new UHF-5000 series of wireless microphone systems which is their new flagship collection at very affordable prices. 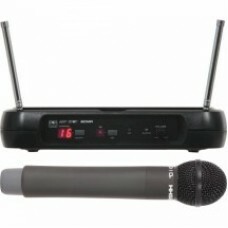 These microphones are available in handheld and hands-free configurations to suite all DJ and performance needs. The UHF-5000 series has high quality UHF receivers with a range of 250 feet!.